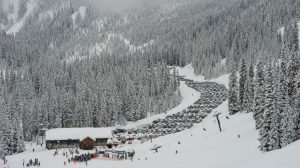 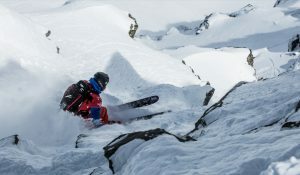 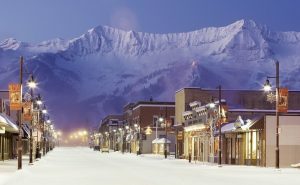 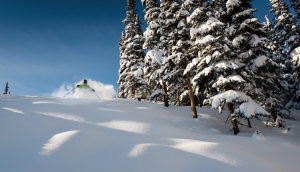 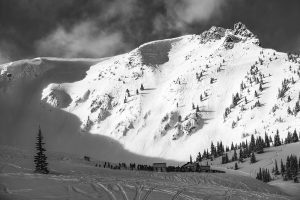 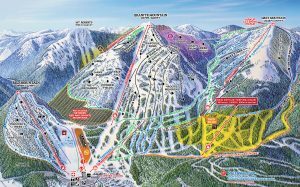 Powder Canada defines Powder Destinations as communities that have powder culture and offer lift serviced, snowcat, heli and backcountry ski and boarding. 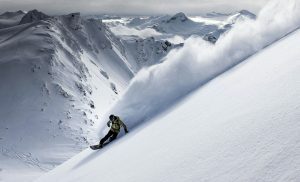 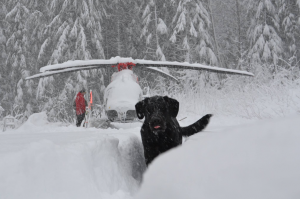 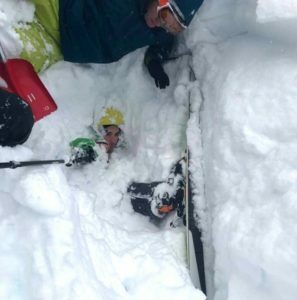 Powder culture is defined as a destination that embodies the lifestyle of skiing and boarding. 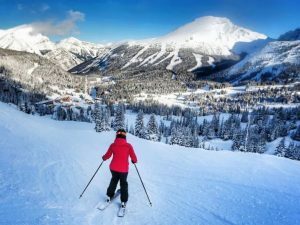 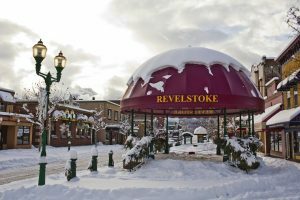 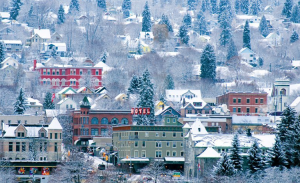 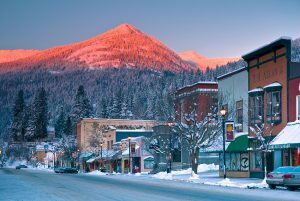 These destinations have a community of professional skiers and boarders, avalanche experts, ski and board bums, and ski town bars and restaurants. 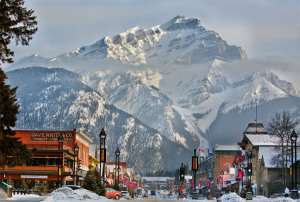 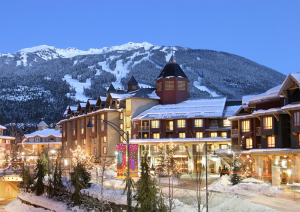 These destinations keep skiers and boarders rocking day and night!